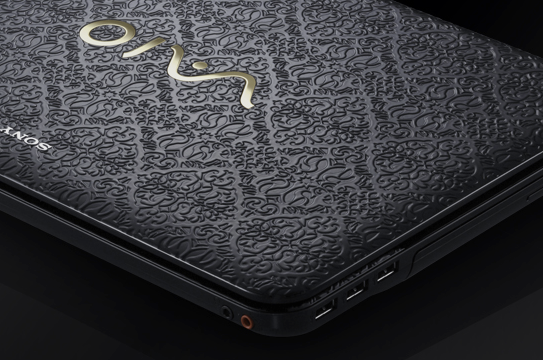 With its unique “Arabesque” design, the VAIO EA Signature blends antique-like patterns with contemporary design. The three new models offered are the black, pink, and gold Arabesque models. Pricing starts at $919. Geared towards photo enthusiasts, the Sony VAIO F Signature laptop is the only VAIO F that includes VAIO TransferJet technology, which “lets you transfer photos from compatible cameras to the F series notebook by simply placing the camera on the notebook’s palm rest.” The VAIO F Signature also comes with premium computing power, and a Blu-ray Disc player/burner. 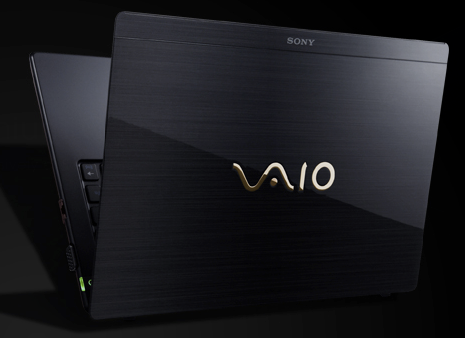 The Black VAIO F is available for $2299.99. Sony added two Z Signature models to its Summer line-up. 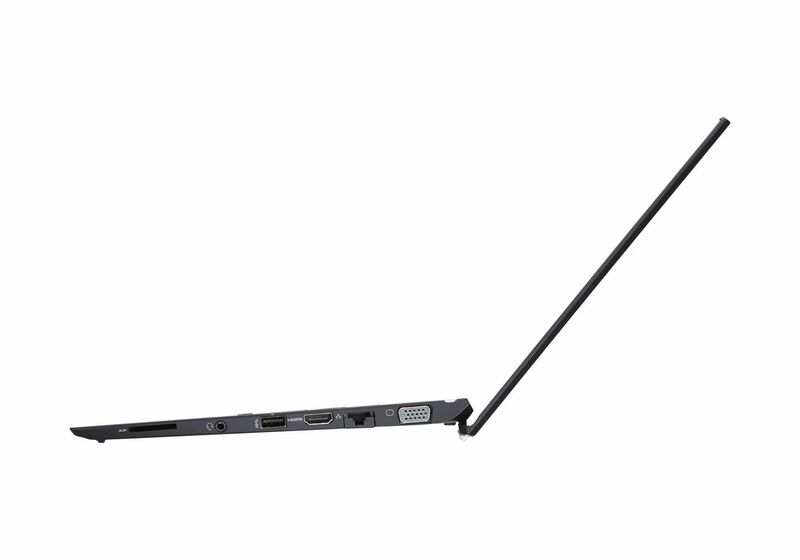 The Carbon Fiber VAIO Z features premium computing power in addition to Verizon Wireless service with new Share my Connection technology. 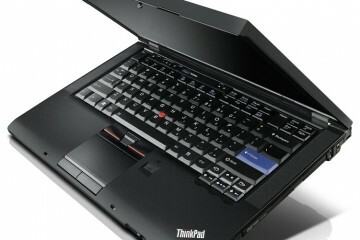 The Carbon Fiber VAIO Z is available for $4799.99. 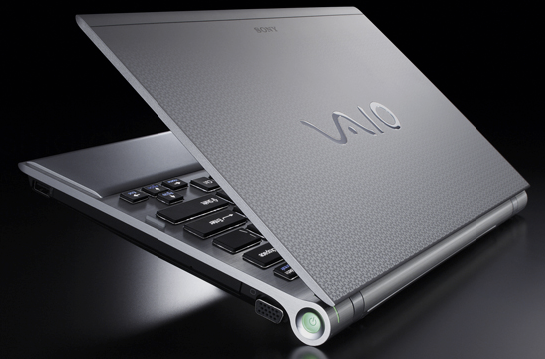 Geared more towards travelers, the Metal Shield VAIO Z is the second Z Signature model. The outer case design features a triangular object inside of a hexagonal one, giving the illusion that the shapes are spinning. 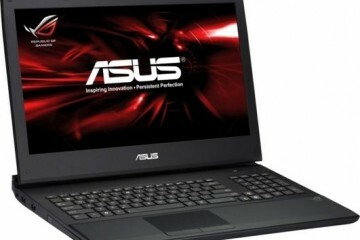 Special features of this laptop include active noise canceling with included noise-canceling headphones, a biometric fingerprint scanner, and optional Share my Connection from Verizon Wireless. The Metal Shield VAIO Z starts at $2019.99, while being handsomely configured at $2449.99. 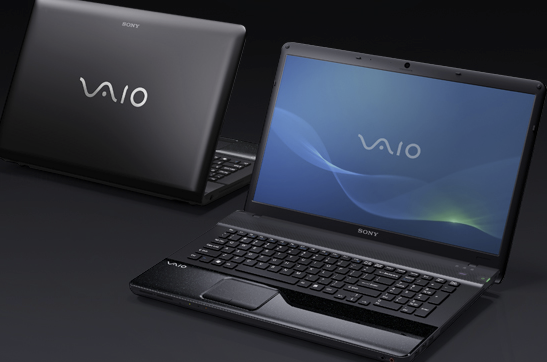 The Summer 2010 VAIO Signature Collection includes two VAIO X models; the Glossy Premium Carbon Fiber model and the Black model. 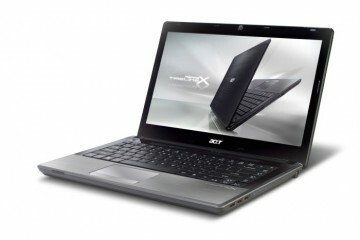 Both models ship with an extended battery, offering up to 12 hours of battery life, as well as a 128GB SSD. 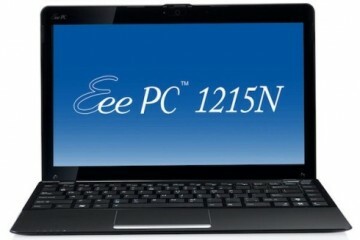 The Glossy Premium Carbon Fiber VAIO X and Black VAIO X are available for $1599.99 and $1499.99 respectively. 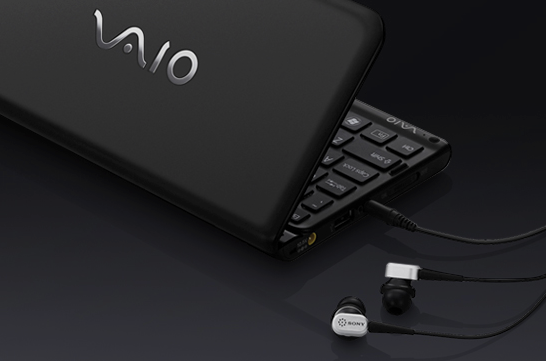 The smallest model in the Signature Collection, the VAIO P features built – in Verizon Wireless Broadband, GPS, Bluetooth, and a webcam. Available for $1499.99. 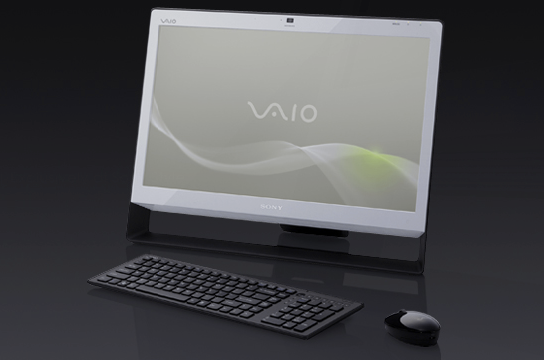 The only desktop populating Sony’s new Signature Collection line-up is the VAIO J all-in-one touchscreen PC. Available in a contemporary white color, this all-in-one is priced at $1545.99. All of Sony’s new Summer 2010 VAIO Signature Collection computers are available today, in limited quantities, from SonyStyle.